We take an Integrated Pest Management (IPM) approach to vegetation management and regularly design Best Management Practices (BMPs) to protect and preserve environmental and biological resources. Our knowledge of pesticides, special status species, terrestrial and aquatic pests, and risk assessments supports a variety of IPM projects. We assist our clients in IPM Program development, planning, and enhancement. 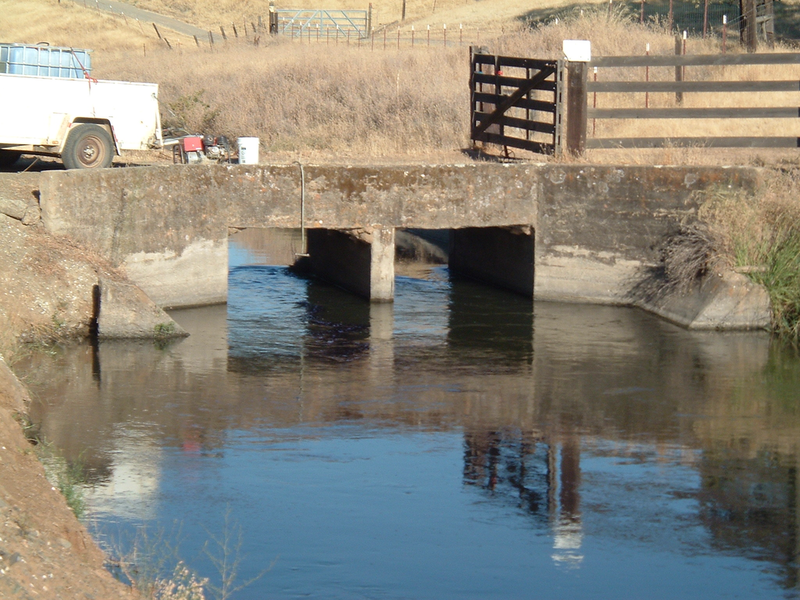 We also lead California Department of Fish and Wildlife (CDFW) regulatory training sessions and can negotiate with CDFW on Routine Maintenance Agreements (RMAs) and Streambed Alteration Agreements (SAAs). Our staff has training and expertise in water quality, environmental toxicology, chemistry, and biology, and environmental planning. We are licensed professional engineers, Pest Control Advisers (PCAs), and Qualified Applicators. 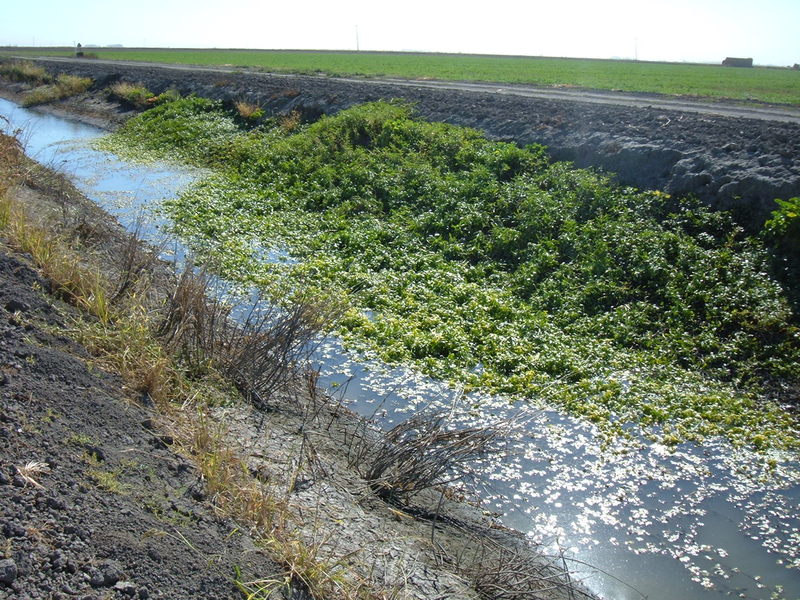 Frequent speaking engagements and active membership in the California Association of Pest Control Advisers (CAPCA), Western Aquatic Plant Management Society (APMS), Pesticide Applicators Professional Association (PAPA), California Farm Bureau, California Weed Science Society (CWSS), and California, Invasive Plant Council (Cal-IPC) keep us abreast of recent trends.